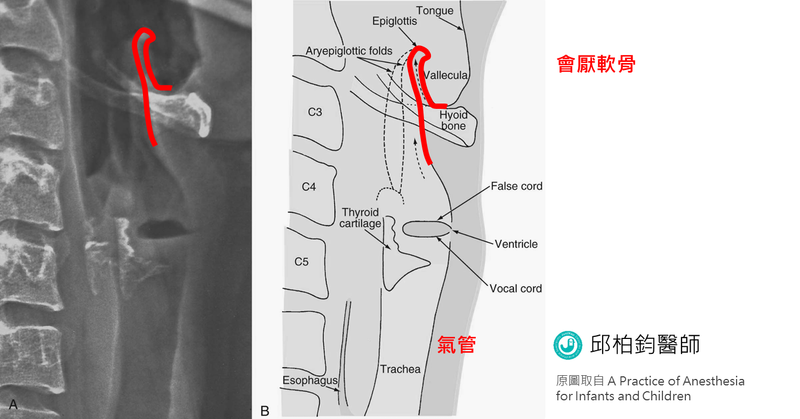 "The dimensions of tongue, soft palate, nasopharyngeal airway, and adenoid increased with age and maintained constant proportion to the mental spine-clivus distance. Similarly, a linear relationship was noted for mandibular growth measured along the intermandibular line on the axial plane and age (r = 0.78, p < 0.001). 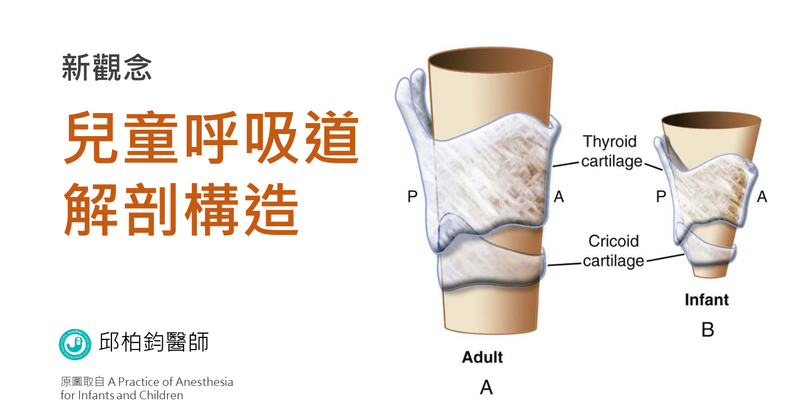 In addition, the intertonsillar, tonsils, parapharyngeal fat pads, and pterygoids widths maintained constant proportion to intermandibular width with age. We conclude that the lower face skeleton grows linearly along the sagittal and axial planes from the first to the eleventh year." Arens R et al, Am J Respir Crit Care Med. 2002. 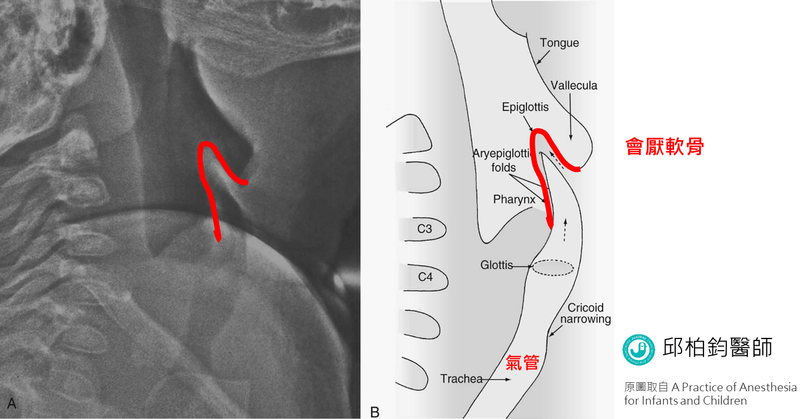 Linear dimensions of the upper airway structure during development: assessment by magnetic resonance imaging.